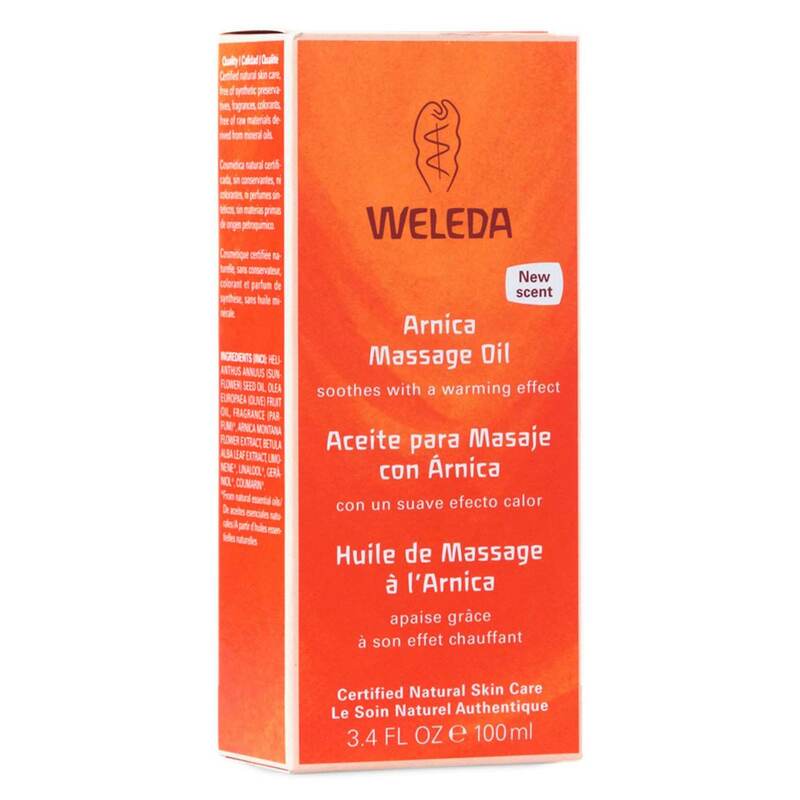 The customer reviews posted below are based on individual consumer experiences and may NOT necessarily represent what expected results will be from using or taking Weleda Arnica Massage Oil - 3.4 fl oz. These results may not be typical and you should not necessarily expect to receive the same results. Actual results may vary. 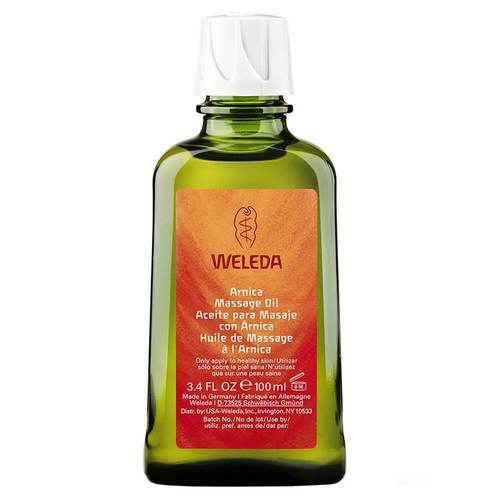 Light oil to make massage and pain relief.